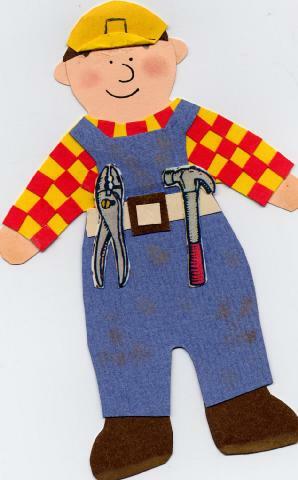 I got the idea for the paper doll from Accucuts website under doll of the week. I made it using Jill Rinner templates. Thanks for looking!